Yes! If you are CrossFitting somewhere else for at least 6 months and would like to get a workout you can come in for a workout. Please check our schedule located at the top of the page. 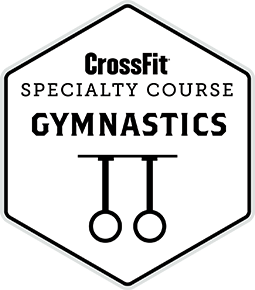 Please be aware we run a variety of specialty programs and most likely you are just looking for a CrossFit class. 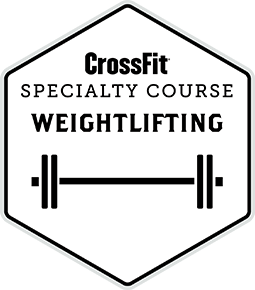 Also due to the nature of CrossFit we will not allow people who have never been exposed to CrossFit participate in a CrossFit class due to safety reasons. 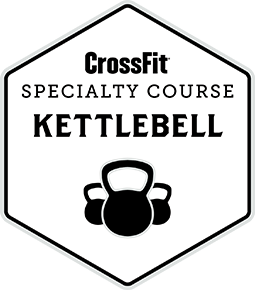 If you are visiting and you would like to schedule an intro class please call ahead of time. The very first time you come in its 15€. If you are going to come in again while you are in town its 10€ for every visit after that. If you plan on being in Munich for awhile we can workout a multi-day visit payment option. Do I need to sign in/sign up for a class? No. But you have to email or call to reserve your spot. Where are you located? How do I get to you? Hopefully you don’t need any further questions answered. If not feel free to contact us.